The college is good, infrastructure is good the teachers are very helpful and patient but the administrative office management is average as they are government offices and they don't help too much also there are many facilities in the college that are not words like the water cooler. College is amazing. The campus is amazing. Placement is okay. Overall experience is good. 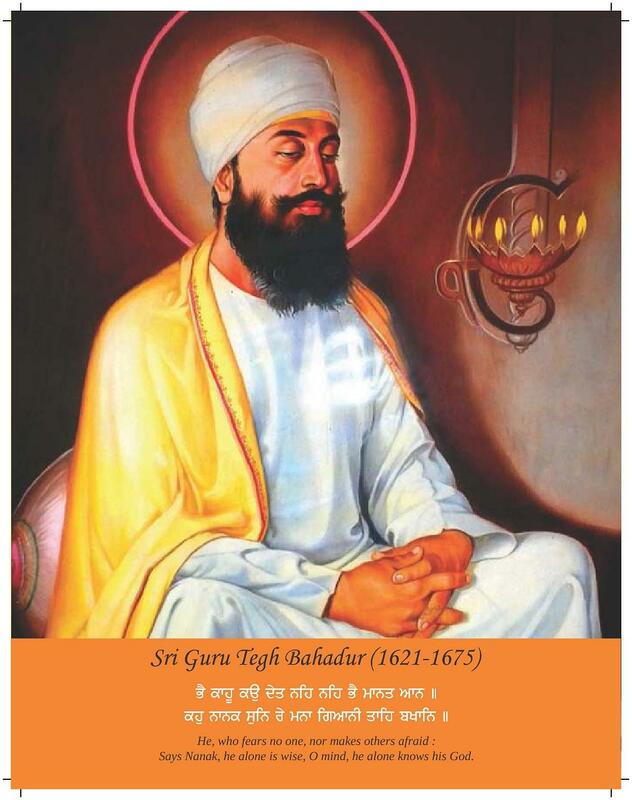 Sri Guru Tegh Bahadur Khalsa College is located at North Campus, University Of Delhi. The institution offers education in Commerce, Arts and Science graduation programs. (http://www.sgtbkhalsadu.ac.in/academic.jsp) The college also offers language courses such as French, German and Spanish. It is a co-educational college. The history of the college is fascinating and it’s growth has been substantial over the years. The college is not only educationally skilled, but is an active center for co-curricular activities. 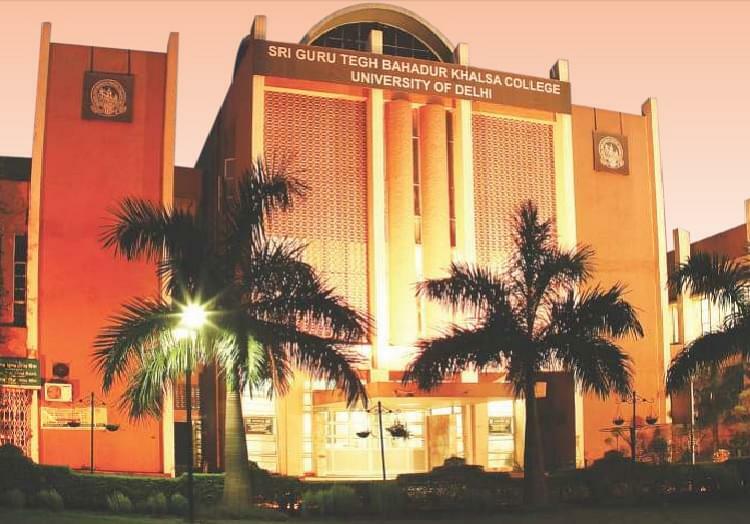 SGTB Khalsa College is best known for its Sports facilities (http://www.sgtbkhalsadu.ac.in/activities.jsp) and Dramatic society. The location of the college attracts many students to it. 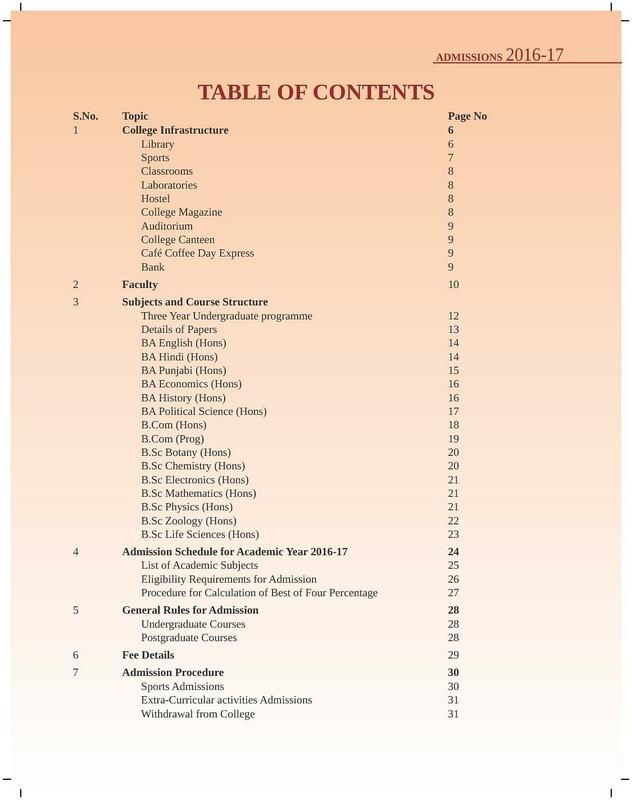 The fee structure of the college if higher to that of other colleges, but the infrastructure and the facilities available are beyond average. The college stands as a benchmark for other colleges because of its cultural programs. Being a correspondent of Delhi Gurudwara Committee, the college has a Gurudwara to keep the Sikh history alive. 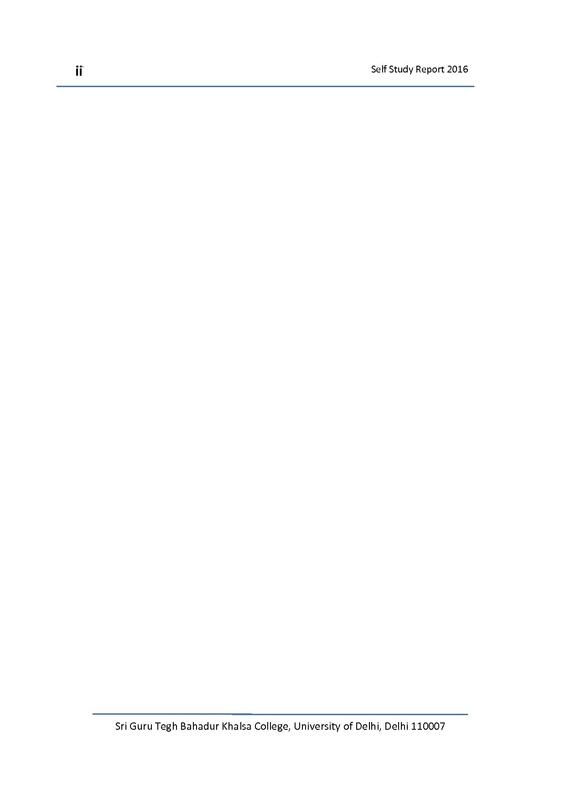 The Poetry society, and the list is long. The placement cell is not attractive and is under development. Every department such as Commerce, Economics, Botany etc. has its own unique society to engage in activities, seminars and festivals related to their fields. The students are leading to form better environment to invoke participation, which further leads to personality development. 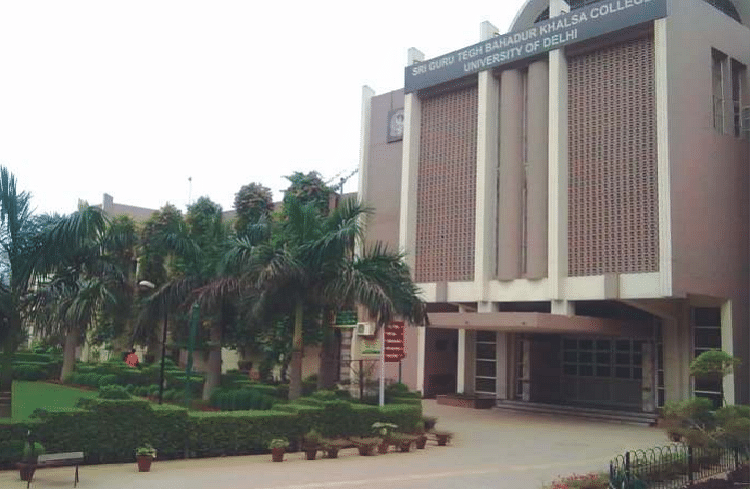 The auditorium and the seminar hall of the college are well-maintained. The environment of the college is full of life, which makes college life fun with learning experience. The platform the college provides to students give rise to future leaders and creative heads. The college’s annual excelsior is titled as ‘The Tegh’, which has write-ups from English, Hindi and Punjabi. The English literary society has also launched its online web journal to encourage the writers to let their creative juices flow. The college is strictly affiliated to Delhi University, syllabus and examination pattern is followed according to University Rules. 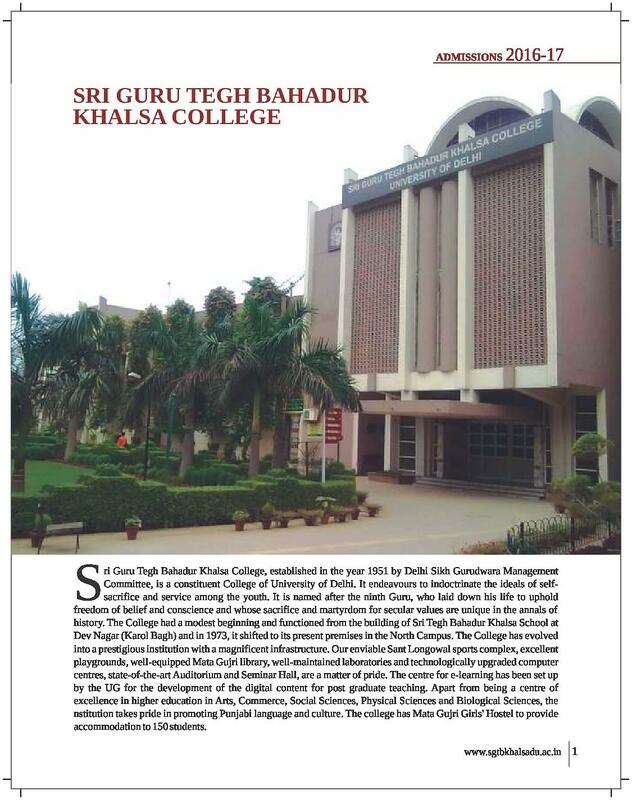 WHY TO JOIN SRI GURU TEGH BAHADUR KHALSA COLLEGE? 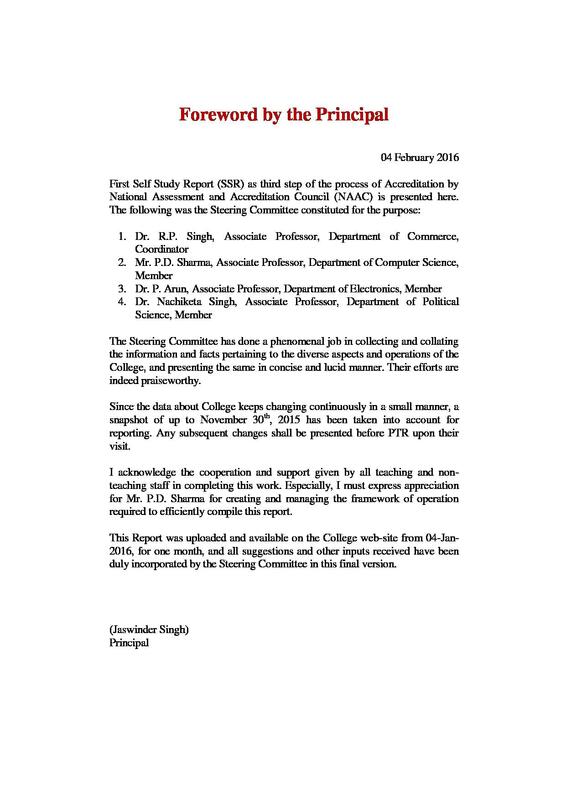 Student Reinforcement Programme -To make students compete with the world, the institute has taken various initiatives like Avans for commerce students, Anhad, College N.C.C., etc. Global Learning Opportunity-Students from Khalsa College are entitled to get their BBA degree from Avans University of Applied Sciences in the Netherlands within a year. Best Launch pad to Sports: Due to its past records of having renowned people, opportunities for students in sports are immense here. Provision for Scholarships and Research Programme-The College awards scholarships to deserving and needful students. A step towards international cooperation in terms of research opportunities has led to collaboration with the University of Camerino, Italy, in 2008. Hi Kapil, application forms for PG Diploma in Forensic Science will be available from May 18, 2019 (tentatively). I didn't give any entrance exam to get in the particular college. I was selected through sports quota.I was selected for excellence in sports. I cleared the common sports trial which helped me to get inside the college.